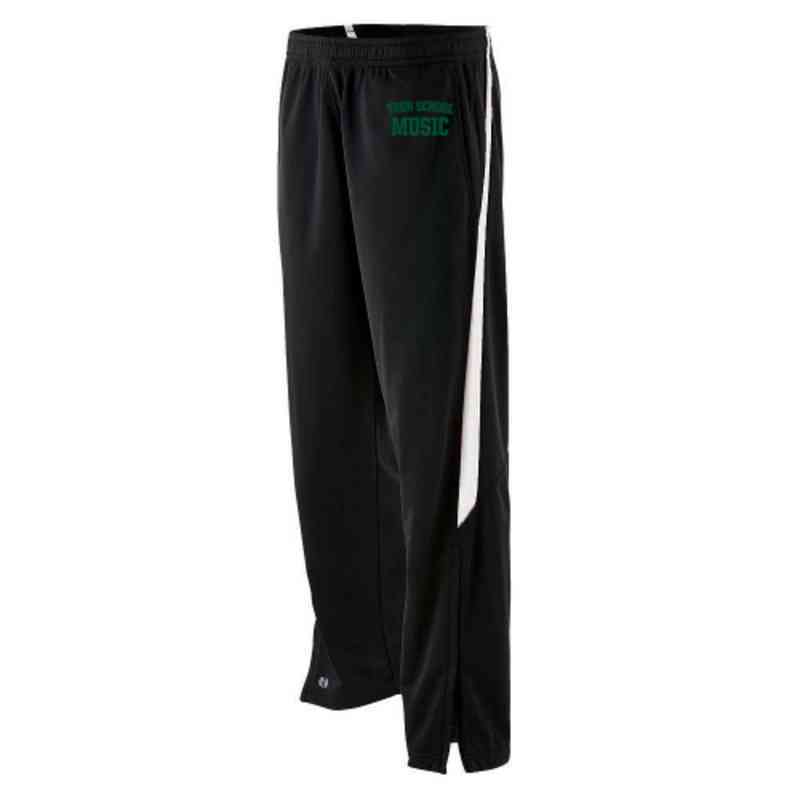 Perfect for long rehearsal days, these music embroidered pants will show your spirit while keeping you warm. With an elastic drawstring, side pockets, and made out of 100% polyester, these pants will keep you comfortable throughout the day! Manufacturer from a trusted supplier.